It's the return of Moon Nut!!!!!!!!! 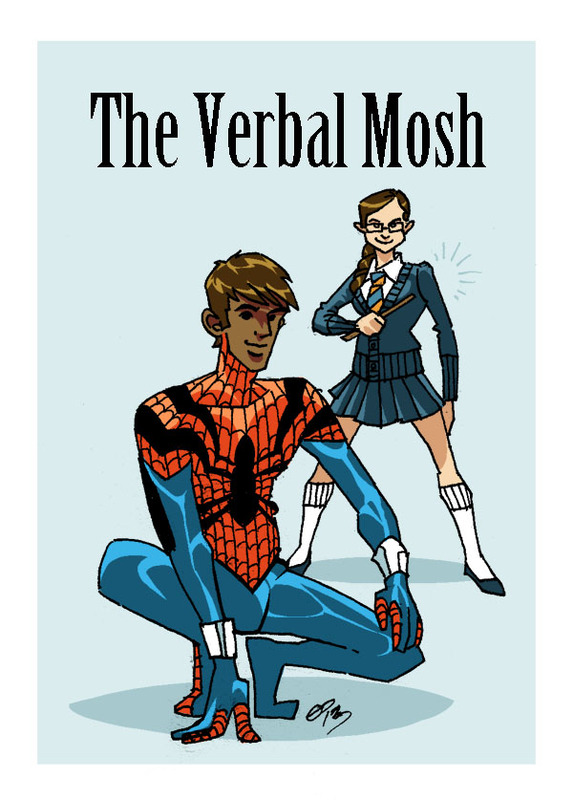 On this week's episode of The Verbal Mosh, we review: Green Arrow #29, Trillium #7, Moon Knight #1, and Captain America #18. Tune in to hear this new episode right here or on our Facebook page.